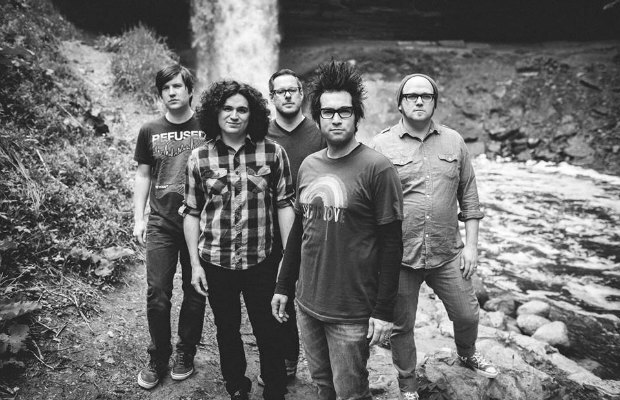 Motion City Soundtrack have released the lead single from their upcoming, yet-to-be-revealed album. Check out the lyric video for “TKO” below and be sure to leave us a comment with your thoughts. If you dig what you hear on “TKO,” be sure to pick it up on iTunes.